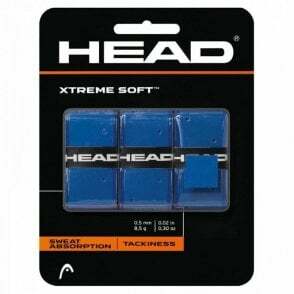 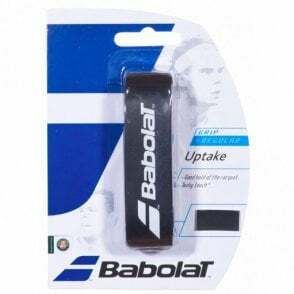 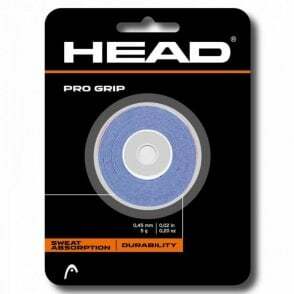 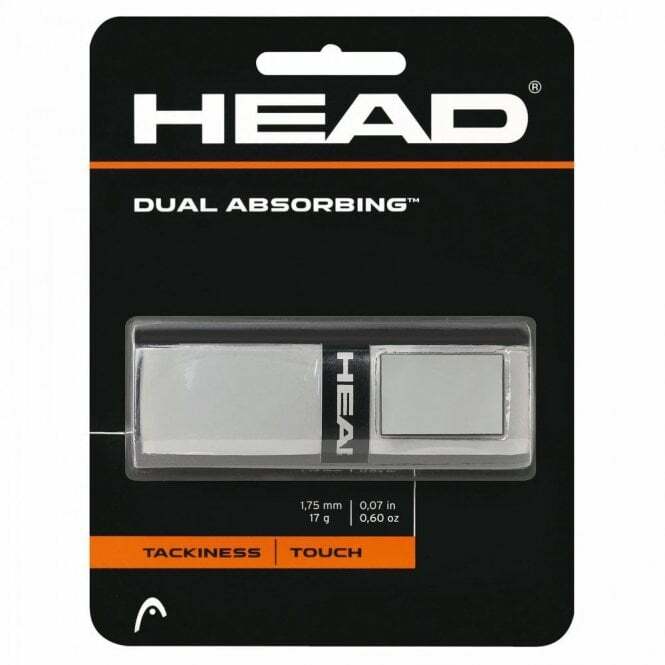 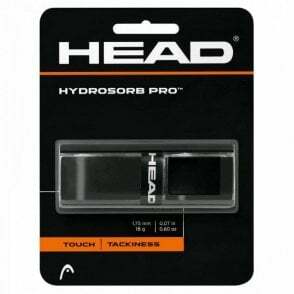 The Head Dual Absorbing replacement grip is perfect for any racket sport. 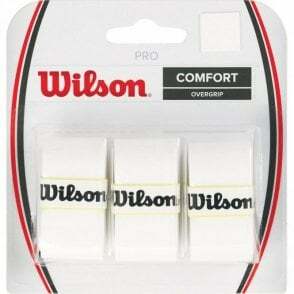 A great quality grip that lasts well and has a good touch and tackiness. 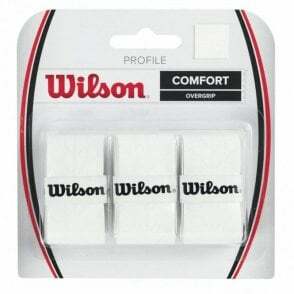 These grips are available in either white, black, grey or red.